At long last, the wait is over! Two years after Microsoft incorporated the AMP platform into its mobile app to make mobile searches faster, the Redmond-based company announced the launch of the Bing AMP viewer and Bing AMP cache. What does all this mean? It means that Microsoft’s support for Google’s Accelerated Mobile Pages (AMP) is now rolling out to searches that are made from their mobile site as well..
As mentioned above, Bing joined the AMP project back in 2016 and anticipated that this feature would be fully available by this summer. Our team at Justia learned about it firsthand at SMX Advanced in Seattle where Bing gave the big announcement this year. The wait was well worth it since now compatible AMP-enabled web pages will display the AMP symbol (a small lightning bolt) in the headlines section and news carousel of the Bing search results. Bing users will perceive a faster mobile experience as they come across web pages with improved loading times. The first phase of Bing’s AMP viewer is only available at the moment in the U.S. for the news carousel, but it will shortly be rolling out to other regions, countries, and more websites. In the coming months, this feature will also include links in the mobile search result pages that are not only news-related. So, if you are in the U.S. and use Bing, you will likely start bumping into AMP’s lightning bolts in the search results for news. 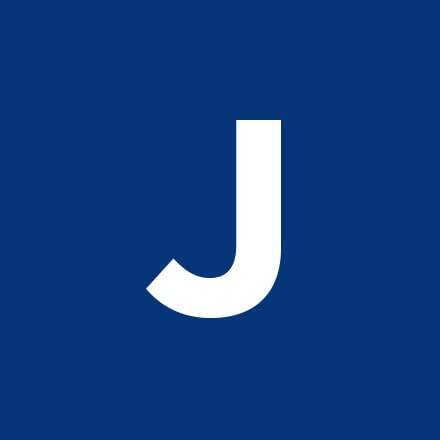 In today’s rapidly evolving tech world, the team at Justia is always ahead of the game regarding new technologies and techniques to provide your site or blog with the best performance possible. As discussed in one of our Onward posts back in February 2017, Justia is fully aware of the drastic enhancement of the AMP project on mobile user engagement and search engine performance. This is just one of the reasons Justia builds law firm websites that are responsive and mobile-friendly. All of our clients’ websites and blogs have already been fully AMPed, and this provides them with a substantial competitive advantage over non-AMP properties. We’ve made sure that the AMP versions of our clients’ websites and blogs are fully compatible with Bingbot so that as Bing’s AMP support starts rolling out to more than just news sites, our client sites and blogs will be ready. Finally, recent statistics show that most contributions to the AMP project (about 80%) come from non-Googlers. Google claims that AMP’s goal is to strengthen the open web and recently announced a new model that it is giving up some control over how the code is managed. The new governance model claims that decisions will be made by various industry representatives that include non-Googlers and no longer exclusively by Google employee Malte Ubl. Justia's SEO Team is comprised of Google-certified experts with extensive experience in all aspects of search engine optimization, including Google Analytics, algorithm changes and updates, website architecture, content production, and link analysis and acquisition. Our SEO specialists are continually learning, working diligently to stay ahead of trends, compiling tips to help our clients use their marketing budgets efficiently, and developing proprietary tools that will help drive traffic to our clients' websites.